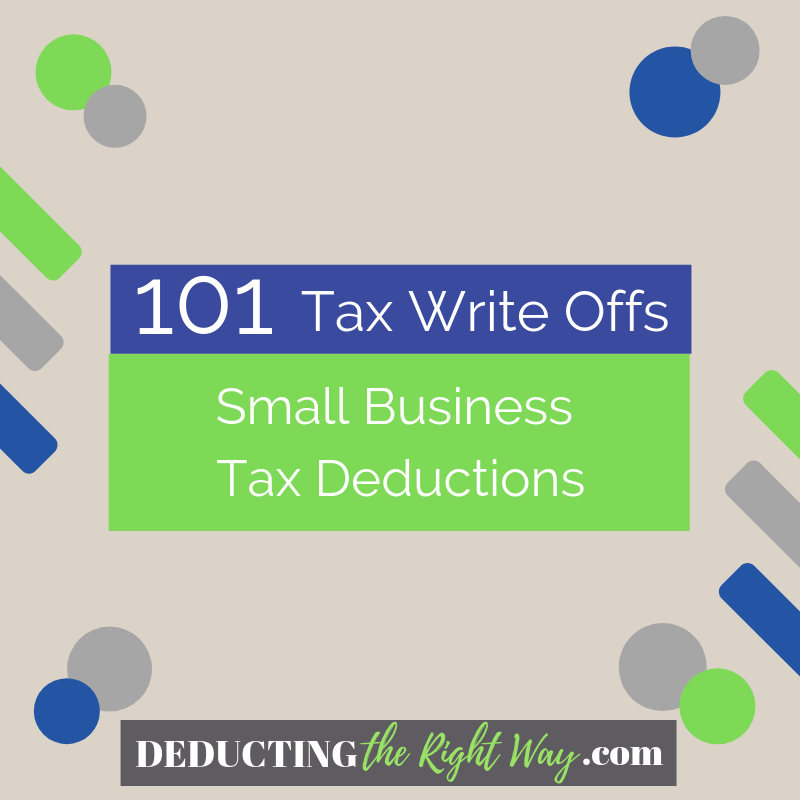 Small business tax deductions are your best tool to reduce a looming tax bill. By timing the purchases correctly, you can save tax in more than one year. Your business expenses must be ordinary and necessary for your industry. 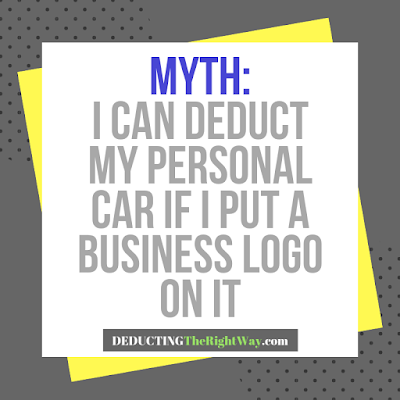 For example, you shouldn’t try to deduct a stethoscope when you’re a handyman — although it’s a common tax deduction for a doctor doesn’t mean you are eligible to take it. 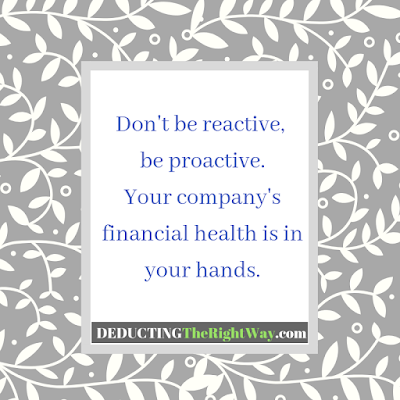 Your tax deductions should also be reasonable and not lavish. You can either deduct the purchase in the same year (expense) or spread it over several years (capitalize). 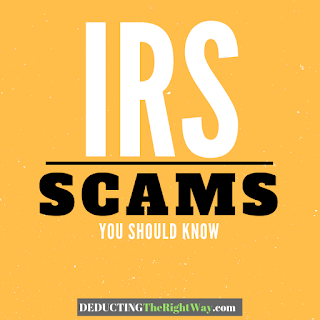 The IRS spells out what you need to do for each situation, so it’s essential you know all the rules. If you’re handling your bookkeeping (and not using a professional), make sure you place all the transactions in the proper business expense categories with memo notes and receipts. TIP: The end-of-year statements you hand over to a tax return preparer summarize your business finances. It’s up to you, or your bookkeeper, to classify individual transactions correctly each day throughout the year. Otherwise, expect to pay extra for an accountant to fix it for you at tax time. The tax deductions list includes the most common business expenses you are likely to buy but may forget to add on your tax return. The resource can also help you think of other tax-deductible items you didn’t know were available to you. When you’re ready to outfit your office, you can deduct a variety of purchases. A great first impression can do wonders for your business. Here are the everyday items you’ll find in an office lobby. You may need to place inventory, files, and extra equipment or tools into a secure location. Let’s look at what you’ll find in a storage room. We all need to put the word out there (or you’re less likely to get new customers). Here are a few ways you can do it. At some point, you will need help to run your business, but it doesn’t come without its tax deductible perks.